Pastor Rob is a graduate of the Journey of Believers Discipleship program. He is licensed and ordained through Overland Missions and is actively covered by GOF –Global Outreach Foundation. Before becoming the senior pastor of Harvest Church, Pastor Rob was on staff as an associate pastor of Calvary Church in Inverness, Florida. He has also taught fifteen years in the Citrus County School system as a middle/high school teacher and coach. He is the author of the Fishers of Men discipleship program and has served extensively in youth and adult discipleship, world missions, and itinerant ministry. He and his wife Christina are originally from upstate New York but now reside with their four children in Citrus County, Florida. 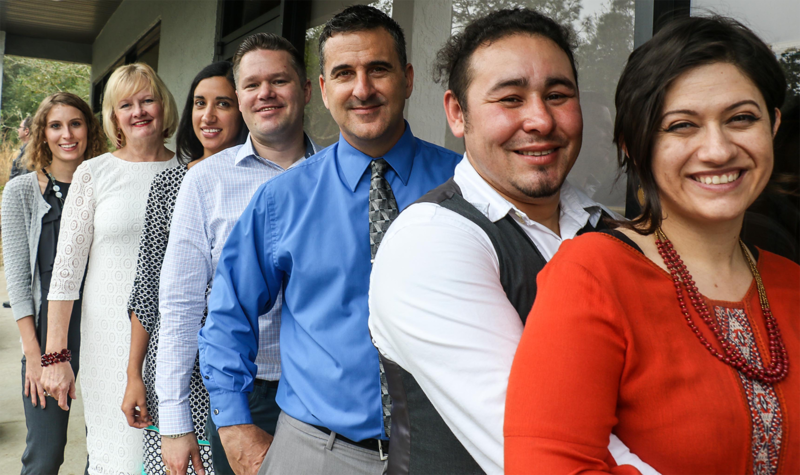 Dave Vega was born in El Paso, TX, David Vega and his wife, Jett, moved to Citrus Springs in 2016 after serving five years working with South Asian immigrants and refugees in Denver, Colorado. David and Jett, and have served as missionaries with Global Outreach Foundation since 2015. Over the past two decades, David gained experience in campus, young adult, outreach, children’s, youth, and dramatic ministries, and he is the founder of the “Resurrection Wrestling” action-drama ministry at AIM Youth. David and Jett are both ordained through Harvest Church. 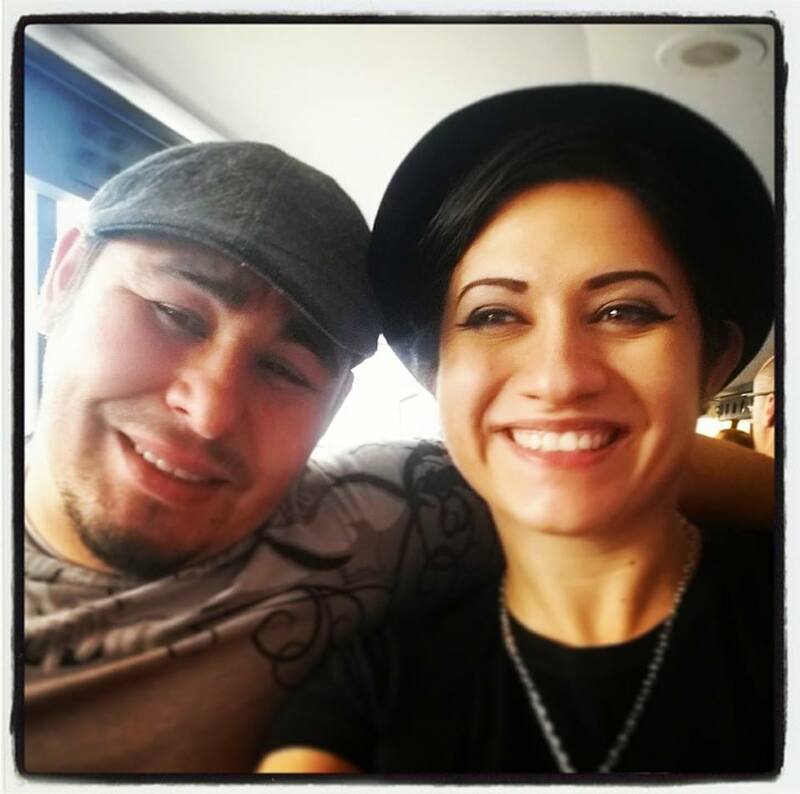 Jett Vega and her husband David, came to Citrus County in 2016 to lead AIM Youth Ministry after serving five years among South Asian immigrants and refugees in Denver, Colorado. Originally from El Paso, TX, Jett has worked extensively in youth, children’s, drama, media, worship, and young adult ministries. She led a branch of Campus Crusade for Christ in Arizona and completed a B.F.A. in Film/Theater/Television at the University of Colorado Denver, after which she worked in the film industry for over twelve years. She and Dave have served as missionaries with Global Outreach Foundation since 2015. Jett also serves a dual role at Harvest as one of our worship leaders. Both David and Jett are ordained through Harvest Church. Selena holds a Bachelor’s degree in Cross Cultural Studies from Liberty University in Lynchburg, VA and a Master’s Degree in Children and Family Ministries from Bethel Seminary in St. Paul, Minnesota. Selena began full-time church ministry with children as a church-planting missionary with Muslims in the Southern Philippines. Later, she continued working with children in the church in America. 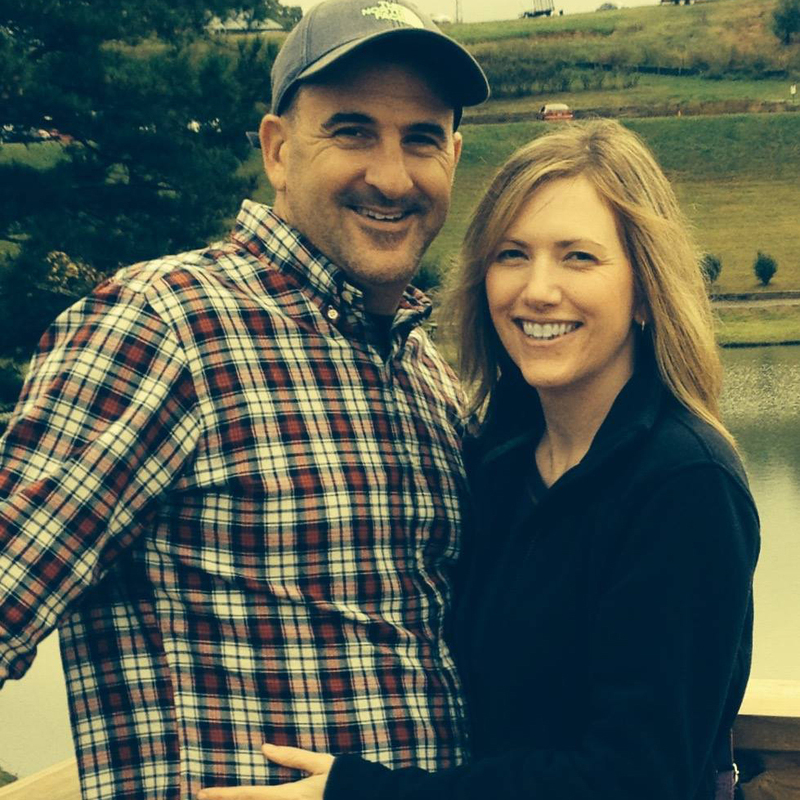 She, along with her husband Steve, love people and are passionate about knowing God and making Him known. Selena feels that her past 30 years of Children’s ministry has been the best training and investment of her life. Angela graduated from University of Colorado, Boulder with a business degree in Finance. She worked in the after school care arena for over 15 years running, coordinating, managing and training staff for after school programs and continuing education programs. 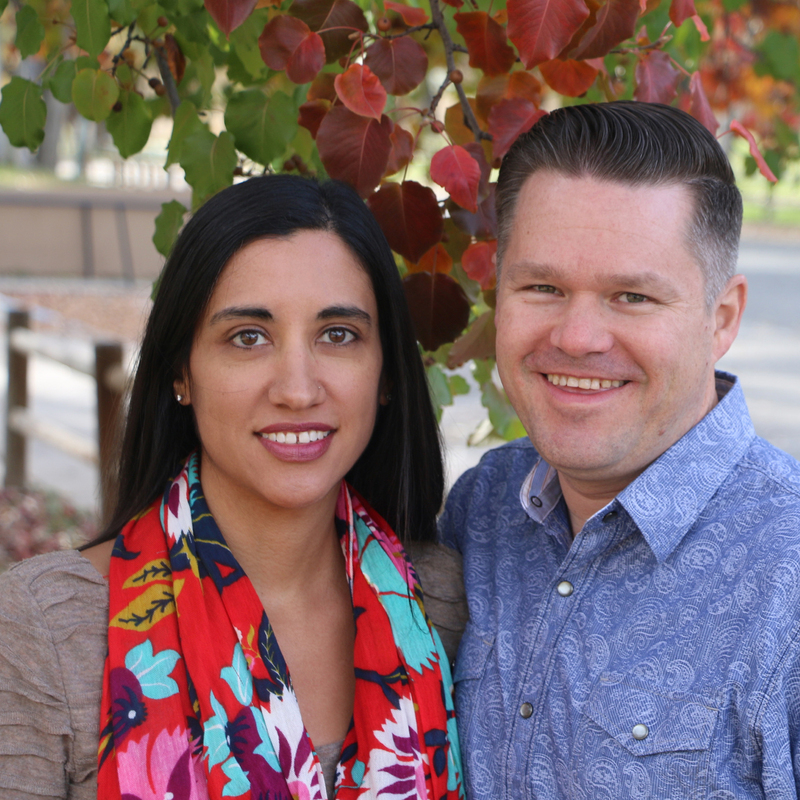 Throughout their 15+ years of marriage, Brian and Angela have served in their church as leaders for small groups, mission trips, youth and children’s ministry including teaching Sunday School for school age children for over 10 years. Angela was also a part of the leadership team for Women’s Ministry and has experience planning and speaking at Women’s Retreats and Events. 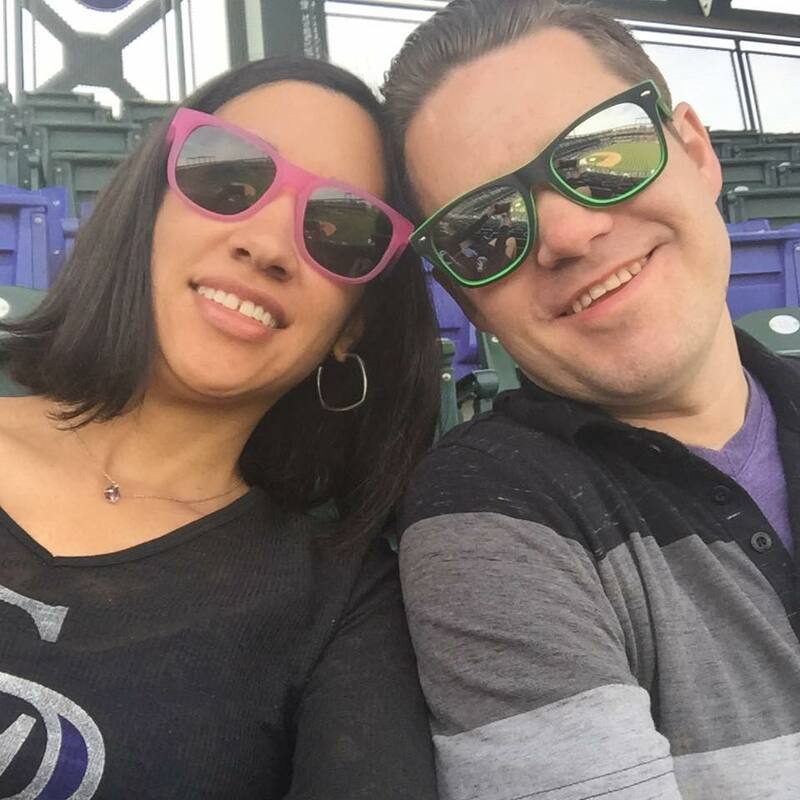 After a visit to Harvest Church in August 2016, Brian and Angela felt lead by the Spirit of God to move from Colorado to Florida to be a part of the amazing work that the Lord is doing. Brian graduated from the University of Colorado with a degree in Electrical and Computer Engineering as well as a Master of Science in Space Operations. Brian has been active in ministry for more than 20 years where he gained experience in servant leadership of small groups, global missions, young adult, youth, and children’s ministry including teaching school age children and adults for over 10 years. Brian and his wife, Angela, joined Harvest Church when the Lord called them to Citrus County, FL after serving the people of Denver, CO for several years at Church in the City. 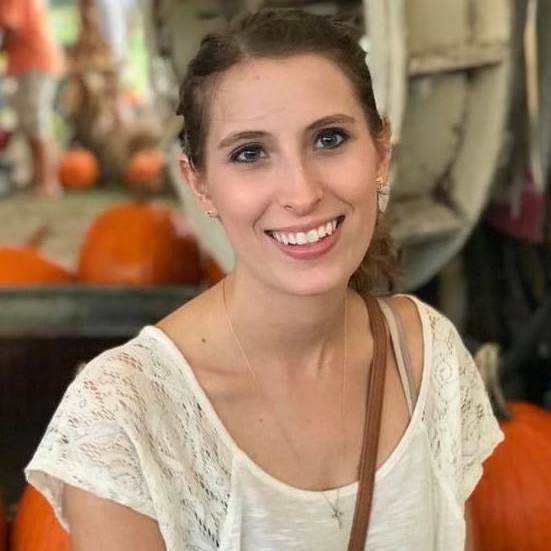 For years, Shannon volunteered her time and talent to a number of ministries and events at Harvest Church, faithfully stepping up to meet any need. After years of working alongside her, we were overjoyed to finally bring her on staff. Shannon is an invaluable team member who keeps everything running smoothly.